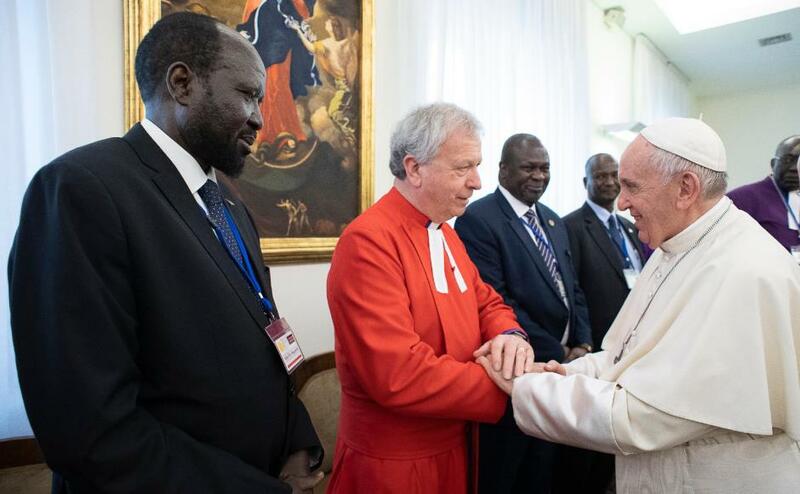 The Moderator is joining Pope Francis to call for a day of prayer for peace, on Friday 23 February, when Christians and people of all faith traditions will seek to end conflict in war torn parts of the world especially the Democratic Republic of Congo and South Sudan. 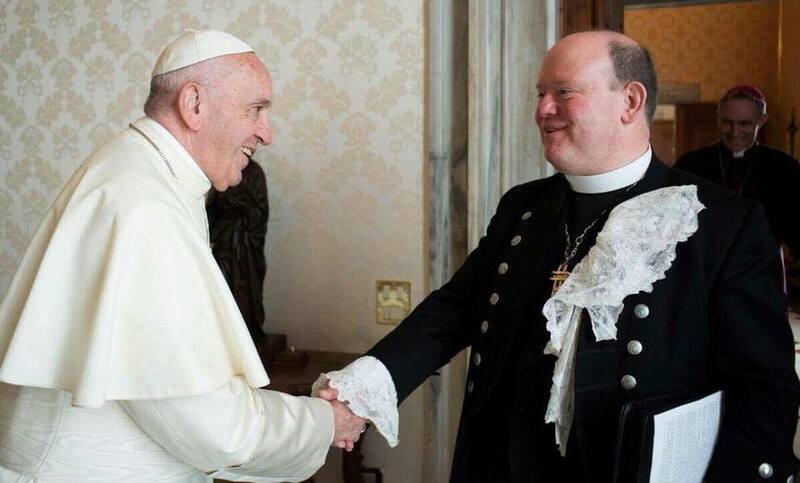 Right Rev Dr Derek Browning was invited to join the ecumenical day of prayer and fasting by Cardinal Kurt Koch, president of the Pontifical Council for Promoting Christian Unity. Anglican leaders and other Christian denominations around the world will also take part in the day of prayer. "In many parts of the world tension and strife are strongly present. When one part of the human family hurts, all parts of the family hurt. “I am extending this invitation to all parts of the Church of Scotland to spend some time in quiet prayer and reflection for all people living through conflict at this time, and particularly those in the Democratic Republic of Congo and in South Sudan. The Church of Scotland has been working closely with partners in South Sudan, to seek an end to the decades-long conflict. On March 5 the Church is welcoming peacebuilders from South Sudan, including Santino Odong, Principal of the Nile Theological College and Orozu Lokine Peace Desk secretary for Pibor Presbytery. During their two-week visit the group will take part in mediation training, trauma counselling and a retreat. They will also visit congregations in Edinburgh, Argyll, Hamilton, Forfar, Perth and Cupar. 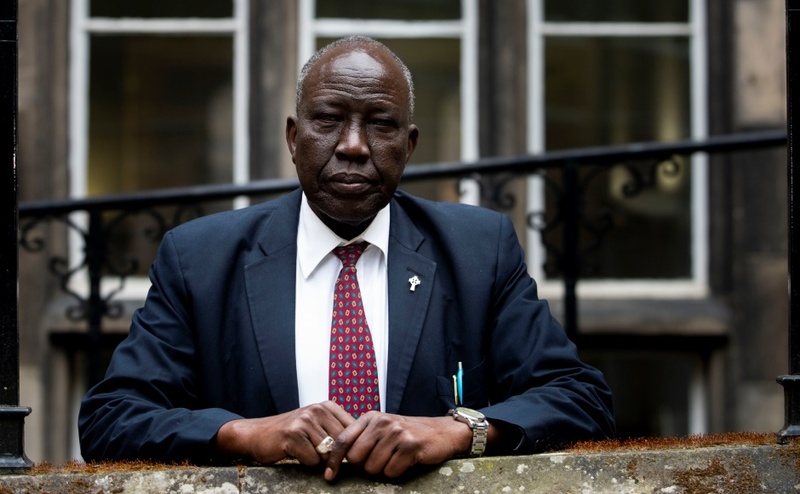 Right Rev Peter Gai, Moderator of the General Assembly of the Presbyterian Church of South Sudan, and chair of the South Sudan Council of Churches, will be joining the Church at the General Assembly in May. The visit continues peacebuilding efforts started in 2014, when Right Rev Peter Gai attended the CofS GA and invited Very Rev Dr John Chalmers to visited South Sudan during his Moderatorial Year. Dr Chalmers accepted and travelled to South Sudan in early 2015 where he delivered a workshop on peace and reconciliation within the church. Since then the Church has continued to support church leaders with training in mediation and peacebuilding. Dr Chalmers said, "This has been a life changing experience for me and I sincerely believe that the seeds of hope that we are planting in the church leaders of South Sudan will one day contribute to the flourishing of peace in this new and fragile nation." Despite some significant progress—300 child soldiers including 87 girls were released by armed groups last week, largely due to the efforts of religious leaders—the situation in South Sudan remains precarious. In February 2017, the UN declared a famine, attributed to the war and a widespread drought. The crisis was eased by a ceasefire in May and by a tremendous humanitarian response. Nevertheless, the United Nations estimates that 4.8 million people in the country are still severely short of food.